The cascading effect of globalization in the form of changing business environment, economic uncertainties and economic meltdown have brought about a plethora of unprecedented challenges before industry and organizations across the globe in recent years. 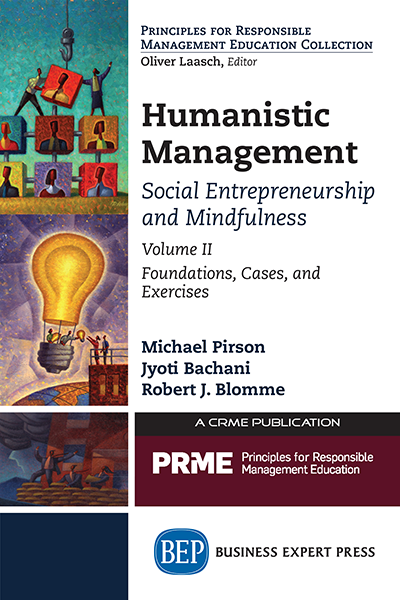 Management education which prepares human capital for the industry jobs is expected to address these challenges along with intensifying competition, advancing technology, increasing workforce diversity and accelerating complexity. 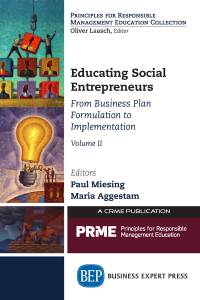 But the current management education is largely based on traditional capitalism where the focus is on profits and competitiveness rather than on a balance among profitability, social accountability and sustainability. 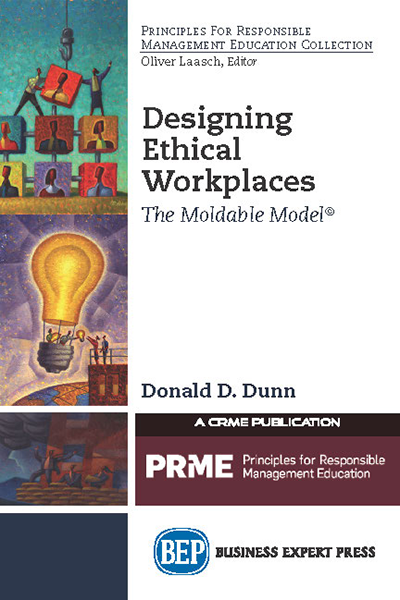 The corporate scandals, scams and global meltdown and their repercussions on people, organizations, and countries in this interconnected world have created a compelling case for rethinking of management education. 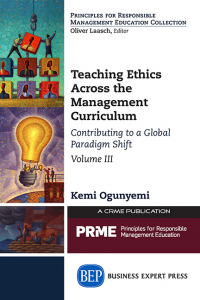 Consequently, management education in general and MBA education, in particular, need to adopt a paradigm shift in its knowledge generating (research) system, knowledge dissemination (teaching/training) system and knowledge utilization (learning/consulting/industry projects) system to be responsible and sustainable. 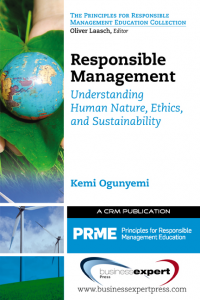 Globalization has made the managerial role transnational where managers work, interact or conduct business with people across geographies; therefore, every manager needs to have knowledge of internationally recognized standards/practices to be able to conduct business with responsibility. 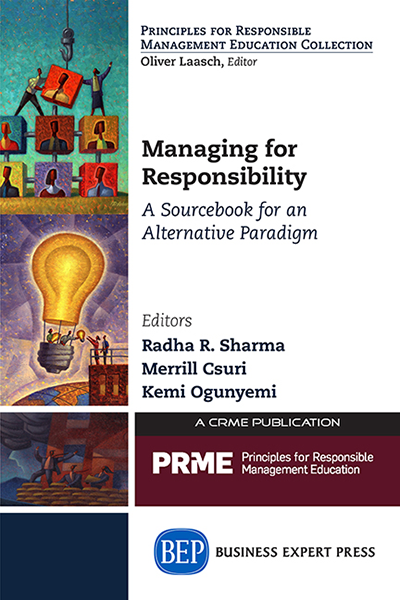 This textbook ‘Managing for Responsibility provides an alternative paradigm for management education written from an academic as well as practitioners’ perspective.